Every year, thousands of foreign workers come to Canada holding a temporary work permit. As we all know, there are several steps before you could enter Canada as a worker. In general, the employer needs to secure the LMIA Approval and the worker needs to secure his work permit. In between those two major phases, there various application forms to be filled out and several supporting documents require proper assessment. Are you interested in Labour Market Impact Assessment? Click here! Application can be made online or via paper application. It may seem easy but why not use an extra-hand from someone who is experts with the processing? We at JCA Law can assist you! Call us at 1-855-522-5290! If you are in Canada and you apply for an initial work permit, and you received a biometrics instruction letter from CIC, you may need to leave Canada to give biometrics. Don’t travel to the U.S. if you are only going to give biometrics. The U.S. border officials may not let you enter the country. You can only give biometrics at an Application Support Center in the U.S. if you are already legally in the U.S. Instead, go to a visa application centre (VAC) in any country that you can legally enter, such as your home country. Did you receive a Canadian Job Offer? If you did, great! 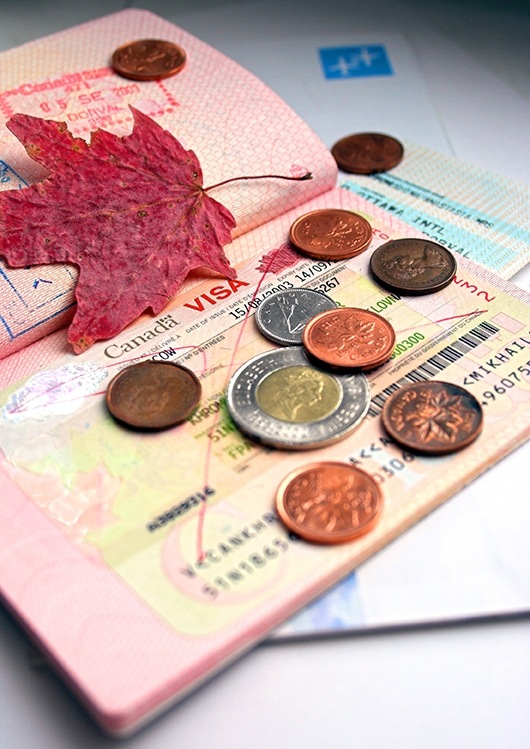 First, you need to secure your work permit in order to work legally in Canada. Processing time for application for a work permit is from 4 weeks to 6 weeks. 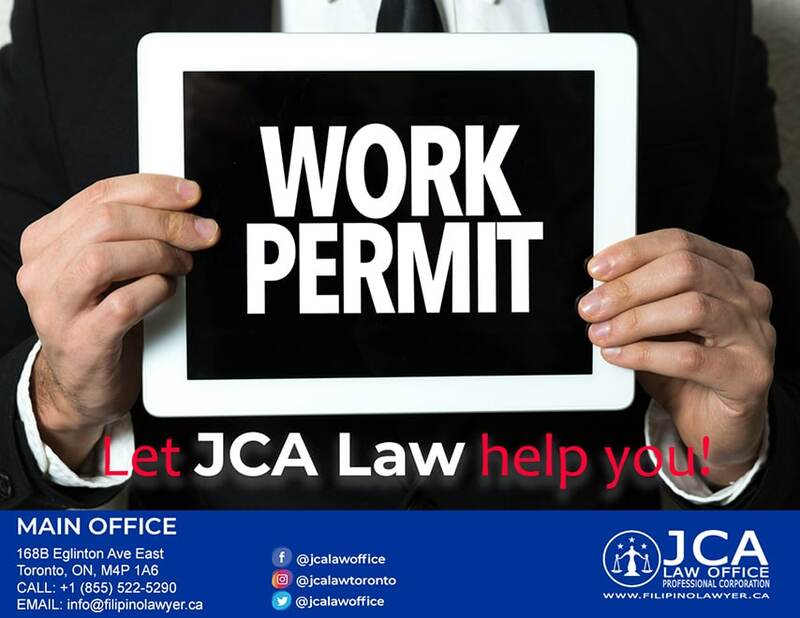 If you are an employer who needs a temporary work permit for the new employees, JCA Law Office Professional Corporation application both for you and your foreign worker. I would like to ask for my sister in Vietnam. She want to come to Canada visit me and get a work permit. I would like to ask you can do that. If yes, please send me a details. Please click on this link: http://www.cic.gc.ca/ctc-vac/cometocanada.asp and answer the self-assessment test so you would know under which program you may be eligible to go to Canada. At the end of the assessment, you will be provided with options on how you can come to Canada. Let us know if you need further assistance.